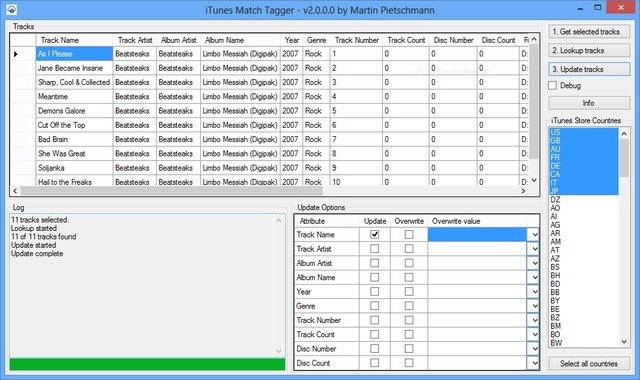 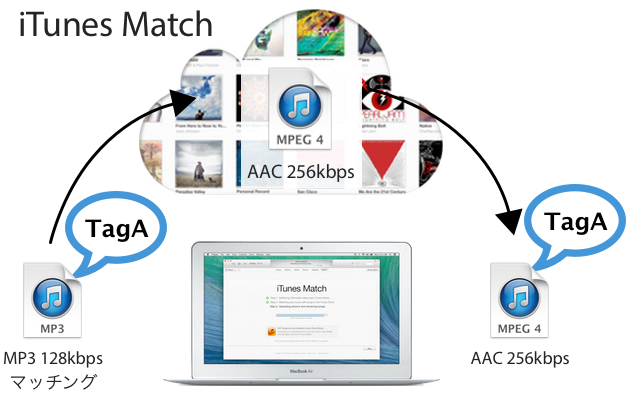 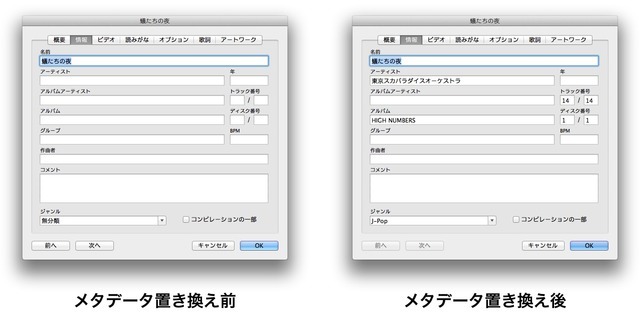 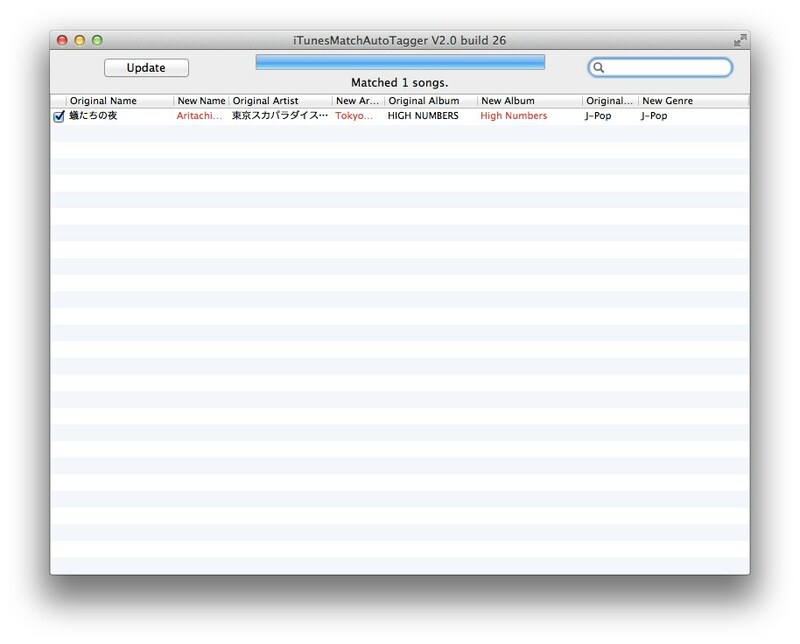 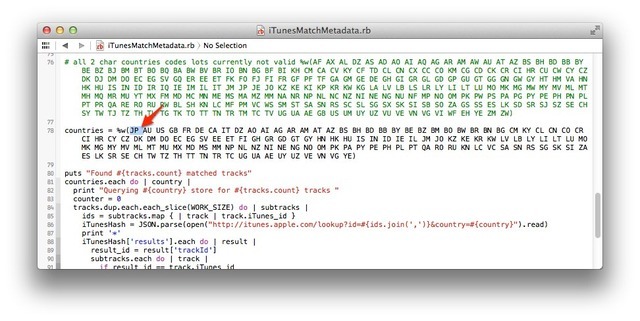 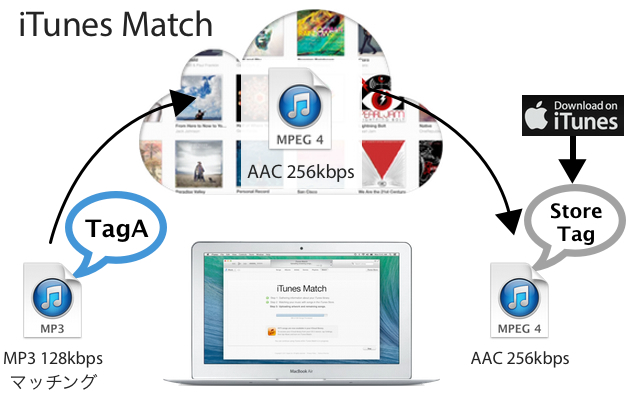 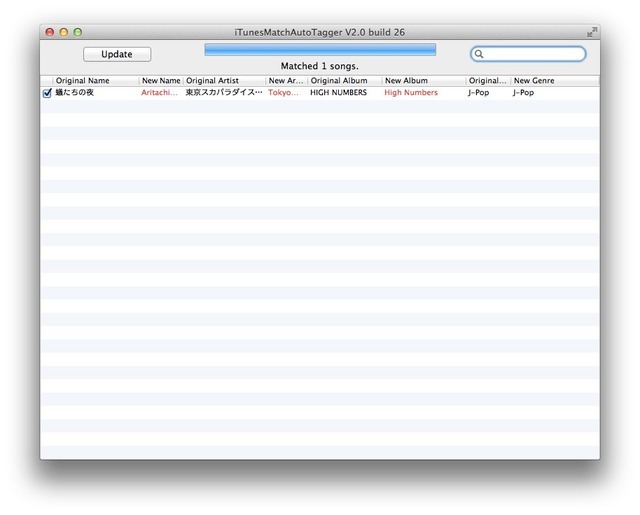 iTunes Matchでマッチした曲のメタデータ（情報）をiTunes Storeのメタデータに置き換えてくれるRubyスクリプト。 | AAPL Ch. 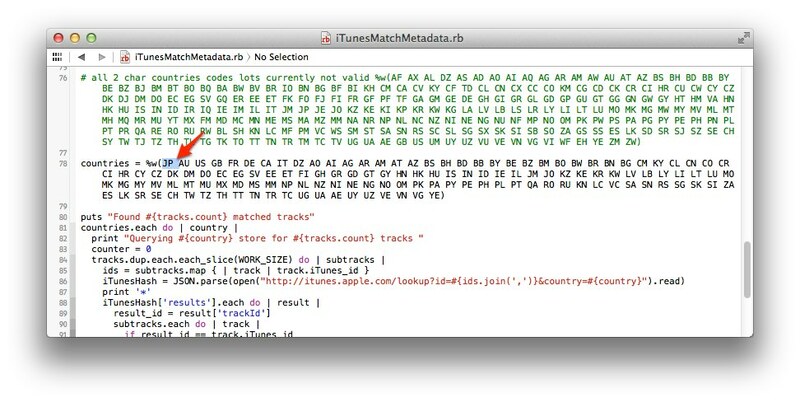 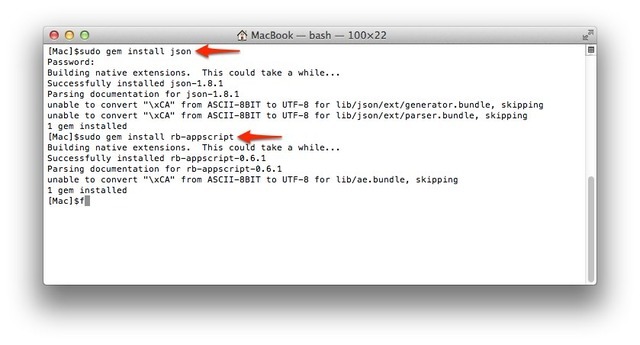 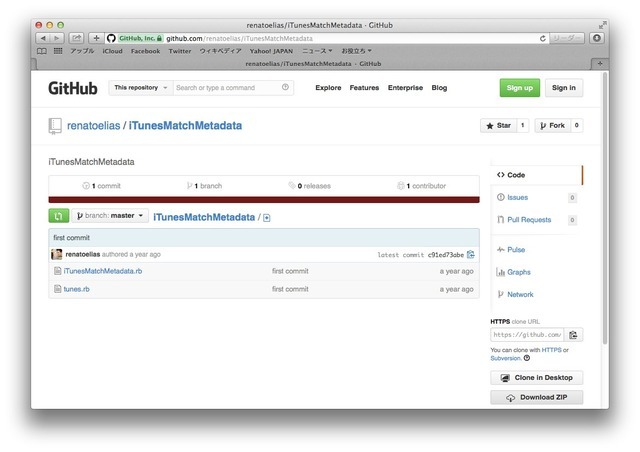 Another rev of the iCloud metadata script. 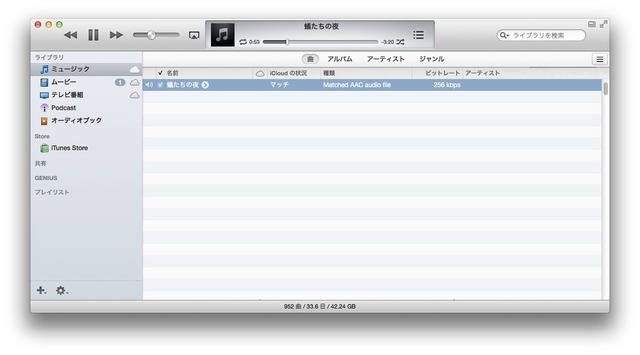 This one will query against all the iTunes stores and is much faster.